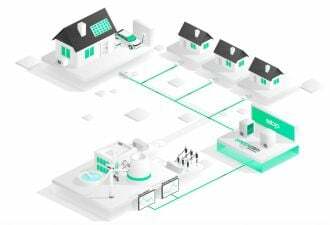 The billion-dollar plan to connect three U.S. grids has failed to meet milestones and make payments. 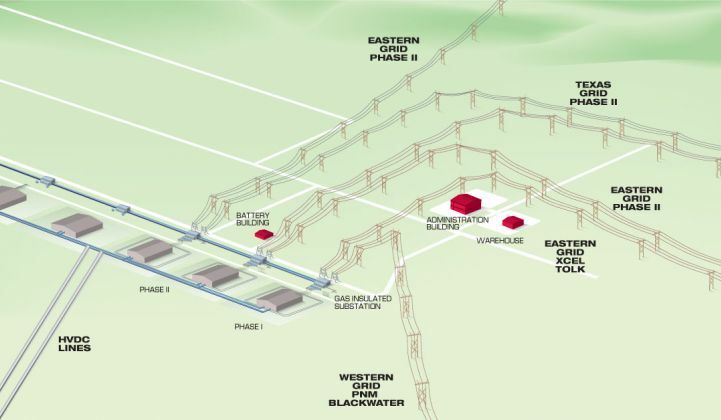 Tres Amigas, a $1.6 billion project meant to connect the three U.S. regional grid systems with a superconducting high-voltage direct current transmission link, has just lost an interconnection agreement with one of its key grid partners. On Monday, the Federal Energy Regulatory Commission issued an “instant proceeding” (PDF) approving a request from the Southwest Power Pool to terminate the interconnection agreement between Tres Amigas and utility Southwestern Public Service Co. (SPS). According to the document, the utility decided to terminate the agreement in May, after Tres Amigas had consistently defaulted on its milestone agreements and failed to make initial payments. Xcel Energy, which owns SPS, told FERC that the utility had “voluntarily extended the deadlines for compliance with milestones contained in the Agreement four times, thereby delaying the Commercial Operation Date in the Agreement by nearly two years” since it was first filed in September 2013. SPS also agreed to decrease the initial payment owed by Tres Amigas from $7.5 million to $1.4 million, but still has not been paid, the FERC document stated. That’s a tiny amount of money compared to the estimated $1.6 billion that Tres Amigas hopes to raise and spend to build its first-of-a-kind transmission link in Clovis, New Mexico. The idea is to build high-voltage direct current (HVDC) links between three U.S. grid systems -- the Eastern Interconnection, the Western Interconnection, and the Texas power grid -- to allow the large amounts of power being generated by wind and solar farms in that region to reach multiple markets. Tres Amigas had raised $15 million as of 2011, and in 2013 began seeking $550 million to start the first phase of its project. That money was meant to fund the development of a 73-mile, 345-kilovolt transmission line that would allow 750 megawatts of power to flow between the SPS transmission system in the Eastern Interconnection and the Public Service Company of New Mexico transmission system in the Western Interconnection. But the developers have spent the past year missing self-imposed deadlines to break ground and raise money. In January, the local newspaper Clovis News Journal reported that the local county commission had voted to ask the state to reallocate the $350,000 earmarked to support the Tres Amigas project and direct it elsewhere. Tres Amigas stands ready to refile an interconnection request with SPS when the time is right, he said -- a possibility that SPS is open to as well, FERC noted in its Monday filing. Stidolph also said that its utility partner in the Western Interconnection, New Mexico utility PNM, has recently received a “notice to proceed” from Tres Amigas, which comes with payments that are “in excess” of the $1.4 million payment requested by SPS. “We have a great working relationship with PNM; they’ve been great partners of ours,” he said. It’s worth noting, however, that PNM’s CEO expressed skepticism about the Tres Amigas business proposition at a January 2014 event. According to the Albuquerque Journal, CEO Pat Vincent-Collawn said that falling natural gas prices were undercutting the competitive value of selling renewable energy across grid markets. 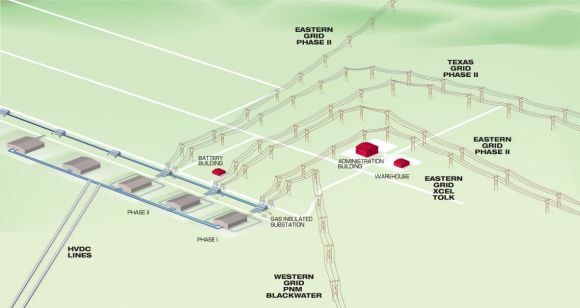 That, of course, will depend on whether investors see a clear path toward a profitable role for a massive HVDC system to wheel power from grid system to grid system, as Tres Amigas envisions doing.